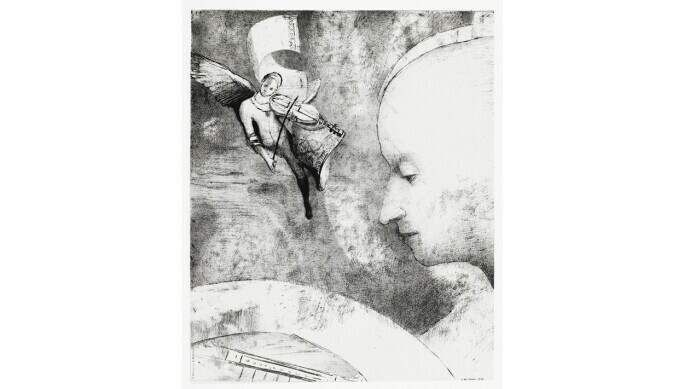 In Odilon Redon’s L'Art céleste, 1894, a figure gazes down at a sheet of music, lost in thought. In the background an angel hovers, mournfully playing the violin while trailing a banner. This lithograph, together with its ambiguous title, presents a dreamlike world that is synonymous with the French artist’s work. It exemplifies, too, his desire to use art to provoke emotions usually felt through music. “My drawings... place us, as does music, in the ambiguous realm of the undetermined," he once said. 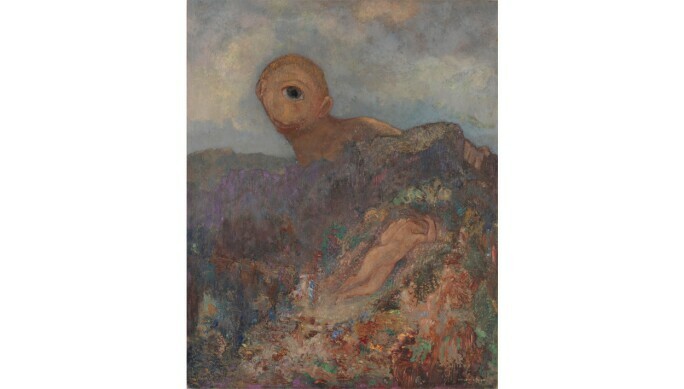 A new exhibition at the Kröller-Müller Museum will explore the way music and literature – another of his passions – came to shape Redon's career and imagination. Odilon Redon was born in Bordeaux in 1840, moving to Paris in the 1870s. He became known first for his black-and-white lithographs, and later for his mysterious pastels and oil paintings. By the time he died in 1916, he had become a leading member of the Symbolist group of poets and artists. 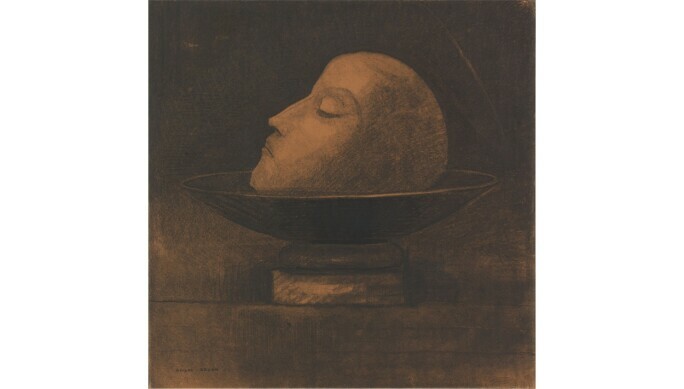 Kröller-Müller’s exhibition, Odilon Redon. La littérature et la musique, will bring together 167 works, many drawn from the museum’s outstanding collection of works by the artist. Despite his awareness of contemporary ideas, the stories the artist told were very much his own in their fluidity and ambiguity. “What I find most fascinating is that he had all this knowledge, and yet he shows it very obliquely,” Homburg says. 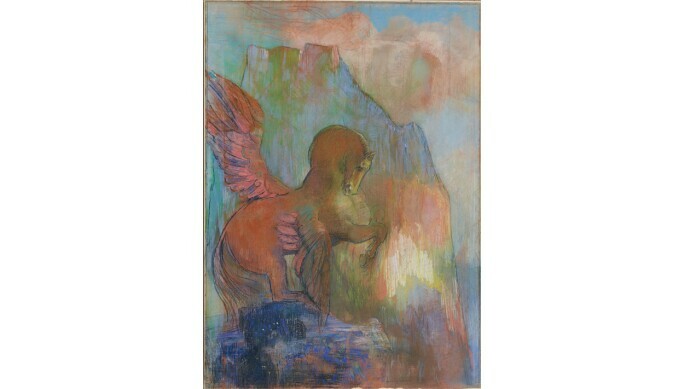 In the exhibition there is the winged horse Pegasus, both a “mythological symbol of poetic inspiration” and a sign of Redon’s “interest in Darwin and the natural world”. There are a variety of severed heads, one reminiscent of St John the Baptist, while another hangs in mid-air with tiny wings. “Here one sees the incredible inventiveness of Redon, how he can use a motif and give it different meanings, while drawing on well-known literary and musical motifs,” Homburg adds. Odilon Redon. 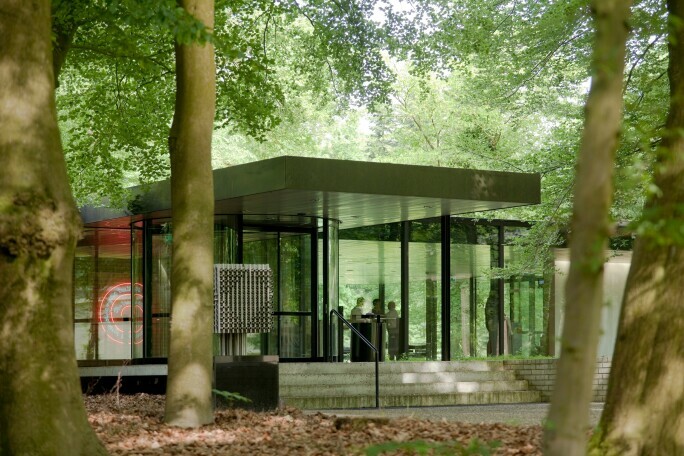 La littérature et la musique, Kröller-Müller Museum, Otterlo, The Netherlands, 2 June – 9 September.